When we arrive at your home, our air conditioning repair Cypress, TX technicians meticulously inspect the air conditioning unit to find the source of the problem. Our air conditioning repair Cypress technicians will troubleshoot this complex machine and there are a number of things that can occur and create an issue. 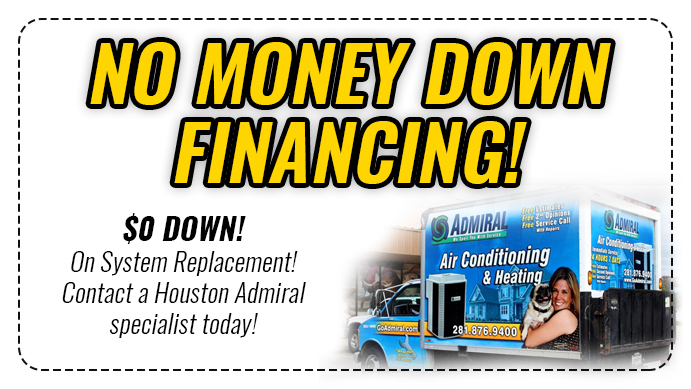 Air conditioning repair or replacement can range from inexpensive or expensive. 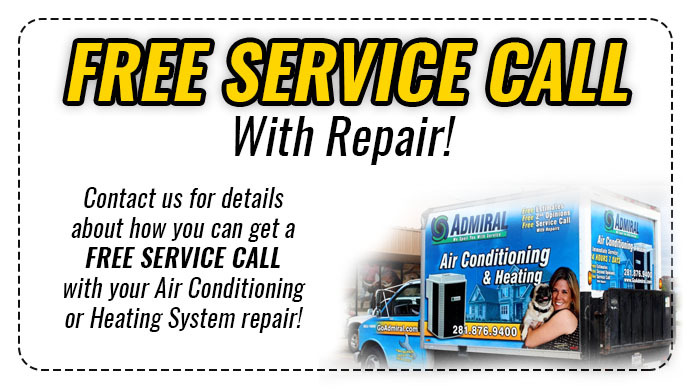 Our air conditioning repair Cypress, TX technicians will provide an accurate quote on the recommended course of repair. If you live in Cypress, TX, then you will need a reliable heating repair Cypress, TX company to meet your heating repair, maintenance and installation needs. Our heating repair Cypress, TX technicians specialize in providing reliable heating and cooling aid for your home or business twenty four hours a day, seven days a week. Our heating repair Cypress, TX technicians are waiting to solve your heater or air conditioner malfunctions and we can reach you wherever you are located in Cypress, TX.